Happy Festivus from Bizarre Beyond Belief! 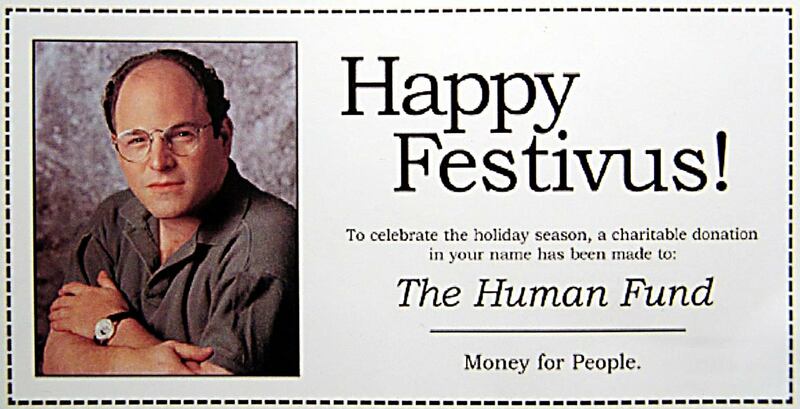 We here at BBB would just like to wish everyone a Happy Festivus and a donation has been made in your name to the Human Fund because of this joyous occasion. But to whatever you celebrate; Christmas, Hannukah, Kwanza or anything else, we wish you the happiest of holidays to you, your friends and your family! What better way to celebrate the holidays than a new Christmas inspired video from Robby Reis. This short film titled “Deck the Walls” that features Santa painting graffiti. Well, we’re a bit late now, but let’s just pretend it’s early December right now so we can enjoy this Christmas themed wall by GOUGE and SKIL in Stockholm, Sweden.